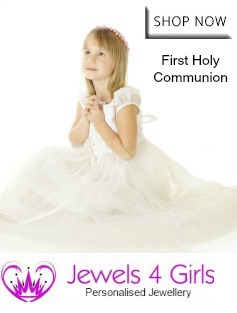 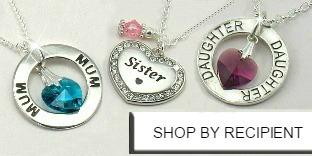 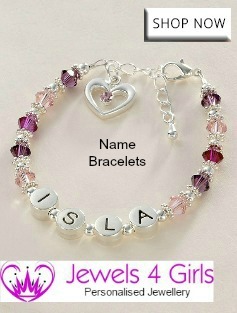 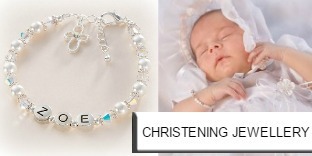 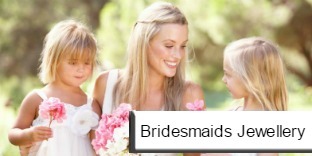 Many personalised birthstone necklaces and bracelets with FREE engraving! 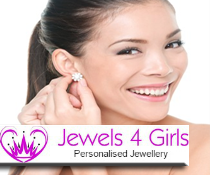 Using birthstones in jewellery adds such a thoughtful touch. 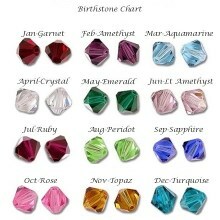 Most of our jewellery designs can be made with birthstones but here are some popular choices.